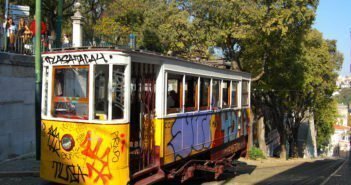 The Baixa (pronounced bai-sha) is Lisbon’s downtown, and one of the most important sightseeing districts. 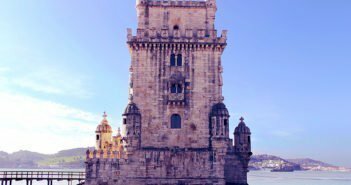 The Baixa is limited by three grand squares. Terreiro do Paço sits to the south, with Rossio and Praça da Figueira to the north. Together, the three squares make a triangle. 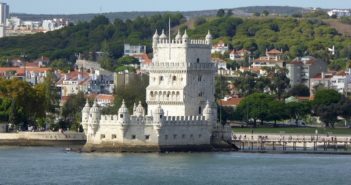 The area was completely devastated by the Lisbon earthquake of 1755 that devoured what was left from the medieval city. 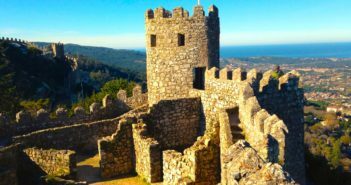 Marquês de Pombal, the King’s Secretary of State, imposed a visionary, pioneering strict grid pattern, very different from the former disordered medieval street plan. The grid pattern was defined along the wide pedestrianized Rua Augusta. 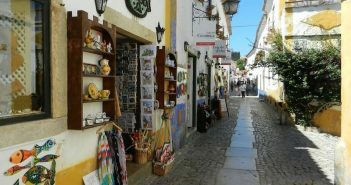 By day, Rua Augusta buzzes with tourists, street performers, shoppers, business people, and occasional street canvassers. 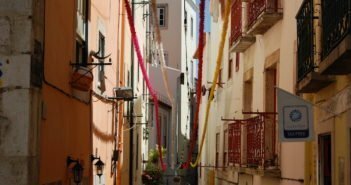 Many streets in Baixa still take the names of the trades and crafts that once they were specialised on. 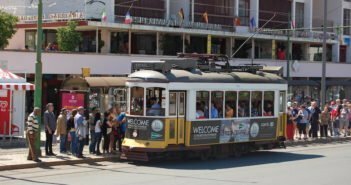 Rua Augusta is flanked by two parallel main streets – Rua da Prata (Silversmiths’ Street) and Rua do Ouro (Goldsmiths’ Street). 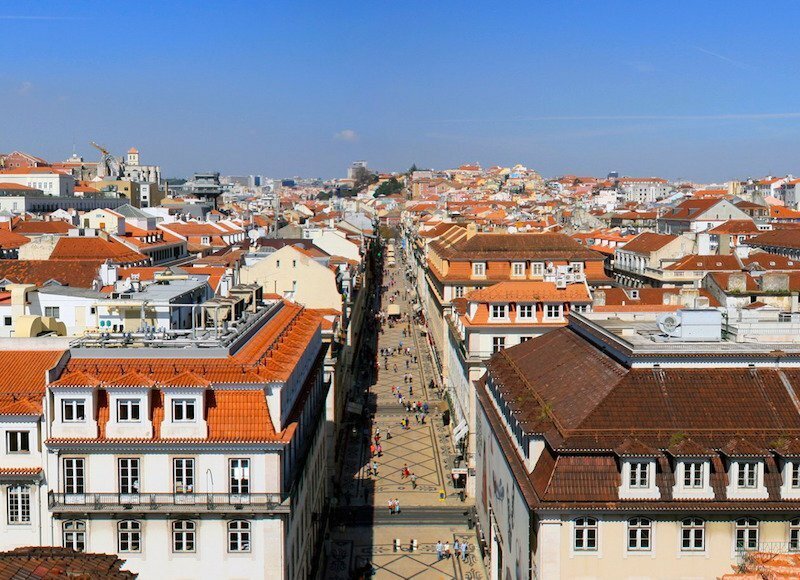 In between the wider main streets, you can walk through Rua dos Sapateiros (Shoemakers’ Street), Rua dos Correeiros (Saddlers’ Street), Rua dos Douradores (Gilders’ Street) and Rua dos Fanqueiros (Cutlers’ Street).